Slip disc in the neck can cause neck pain, upper back pain, headache, and pain or paresthesia that radiates down the arm, forearm, hand and fingers. Physical exertion or trauma can lead to symptomatic cervical disc herniation. Slip disc in the spine does not happen overnight. Normally degenerative changes in the spine that change the structure of the spinal disc happened over a period of time before the disc herniates and become symptomatic. There are studies that showed weight lifting, especially lifting free weights, and bowling may increase the risk of disc herniation in the cervical and lumbar spine. Patients who have done prior spinal surgery may be at risk of developing slip disc in the spine due to degenerative disc disease. Spinal segments adjacent to the surgical level are more prone to degenerative disc disease as there will be additional stress being placed on the segment above and below the affected level. People with increasing age are more likely to develop degenerative disc disease due to the natural history of aging and wear and tear over the years. Cigarette use and nicotine intake may correlate with radiological findings of degenerative disc disease as these may disrupt the bone metabolism of the spinal vertebrae. Typically symptomatic slip disc in the neck that does not involve any trauma may recover within the first 4-6 months after the onset of symptoms with some form of treatment. 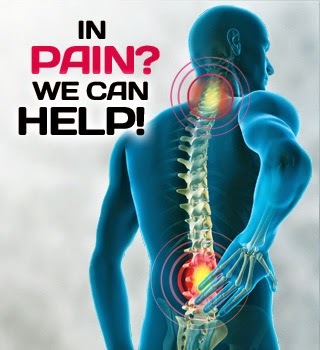 However, the damaged disc may take up to 2 years for complete recovery due to the slow healing rate of the spinal disc.